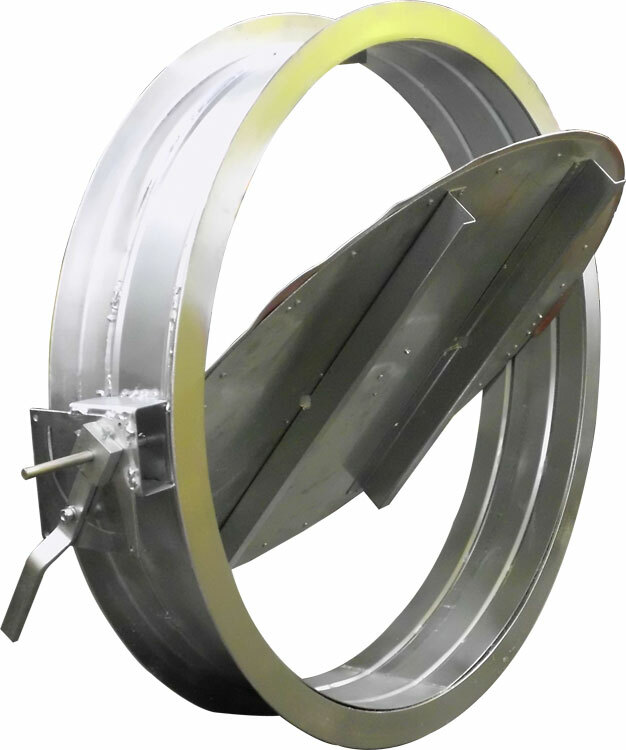 The AC530 (Sealed Round Damper) is designed for low leakage applications up to 6" W.G. and 3000 FPM. Rolled ribs in the galvanized steel frame provide greater reinforcement, ease of installation, and sealing joint. 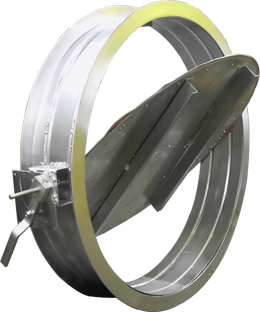 Formed, galvanized steel angle stops are mechanically fastened to the frame to prevent over-rotation of the blade. Max Static Pressure: 6" W.G.